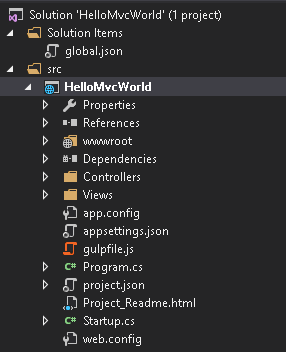 Setup and install .Net Core MVC with Visual studio code and quick start .net core mvc hello world. 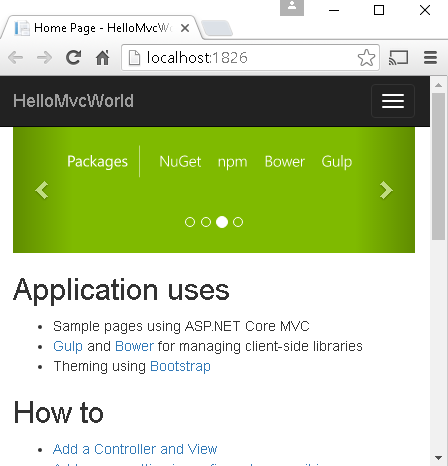 This section provides an overview of what asp.net-core-mvc is, and why a developer might want to use it. 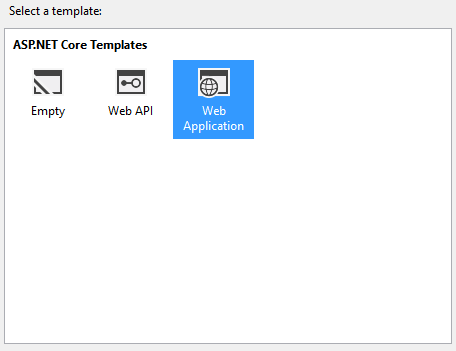 It should also mention any large subjects within asp.net-core-mvc, and link out to the related topics. 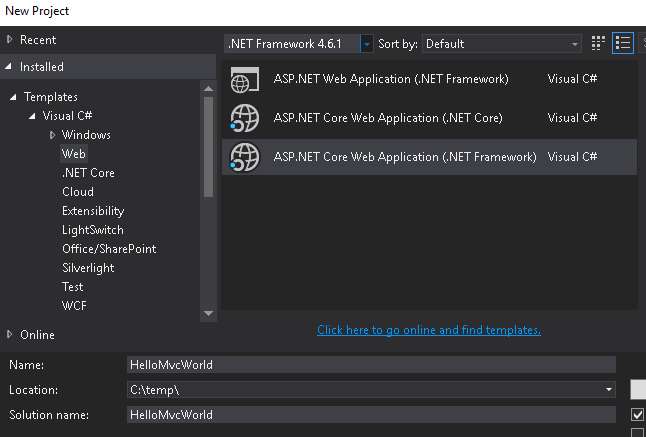 Since the Documentation for asp.net-core-mvc is new, you may need to create initial versions of those related topics. To your project.json file under "dependencies" . Almost any controller needs some external dependencies to work. Here is a way to configure a dependency object (or its factory) and pass it to a controller. Doing so will help to sustain a separation of concerns, keep code clear and testable. var builder = new ConfigurationBuilder(). To manage a lifetime of the injected object, along with AddTransient another two options exist: AddSingleton and AddScoped . The last one means that lifetime of the object is scoped to a HTTP request. PS: Used Getting started with asp.net-core topic from the asp.net-core Documentation.